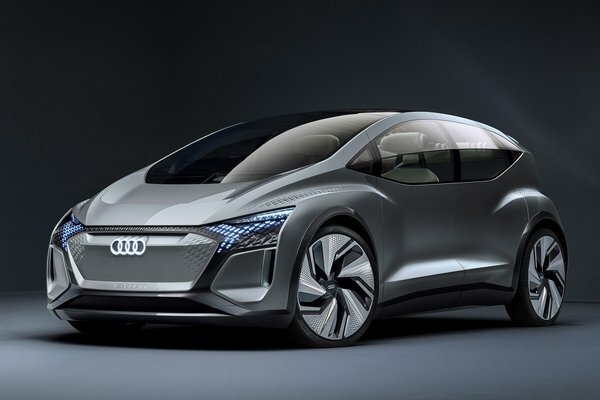 At Auto Shanghai 2019, Audi is introducing a visionary mobility concept for the megacities of the future: The showcar, known as the Audi AI:ME, offers compact dimensions, a spacious, futuristic interior, and the ability to drive autonomously at level 4. This allows the occupants to do what they like with their time on board. The Audi AI:ME offers a broad range of high-tech features for communication, entertainment, or simply relaxation. The body line of the Audi...Read.